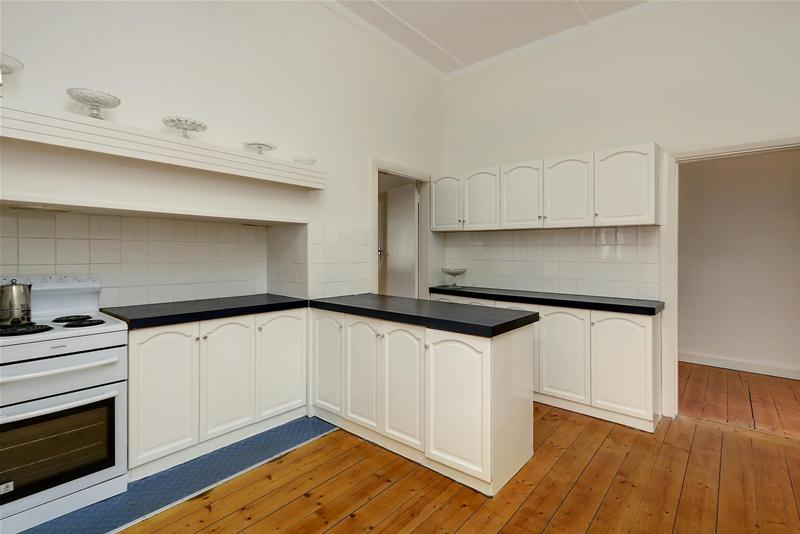 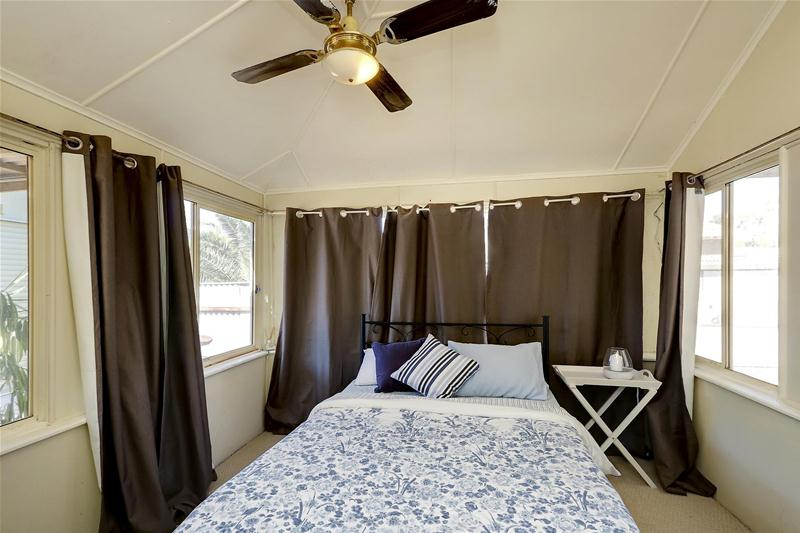 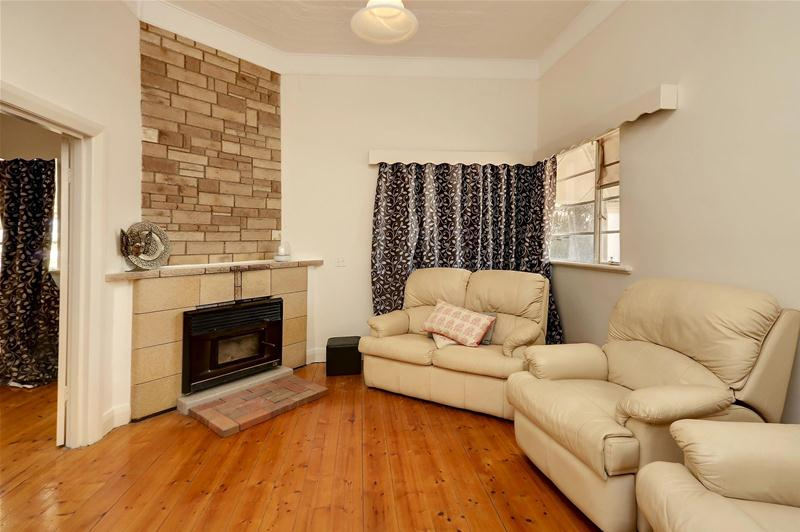 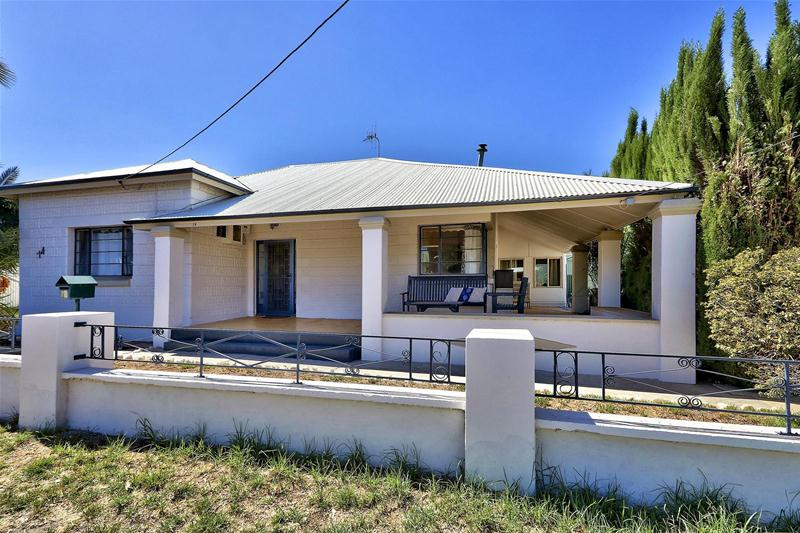 Welcome to 74 Harris Street - a spacious Bungalow offering 3 bedrooms (2 with robes), lounge room with wood fire, dining room and centrally located kitchen with electric stove & good cabinetry. 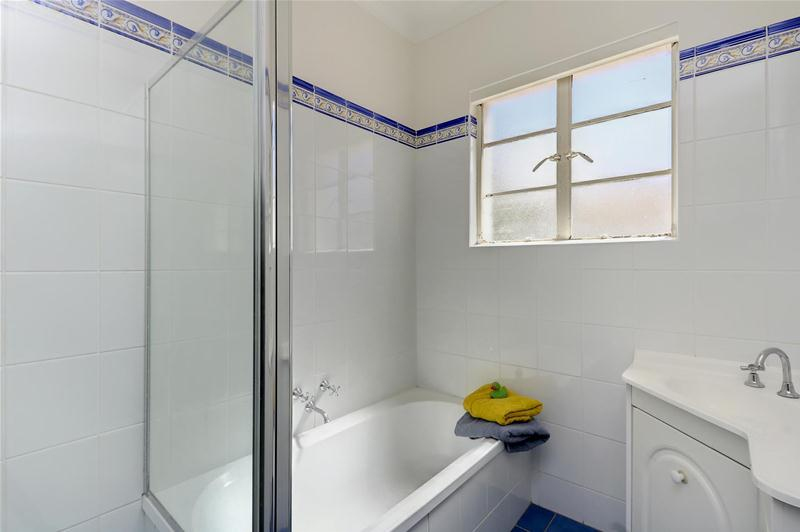 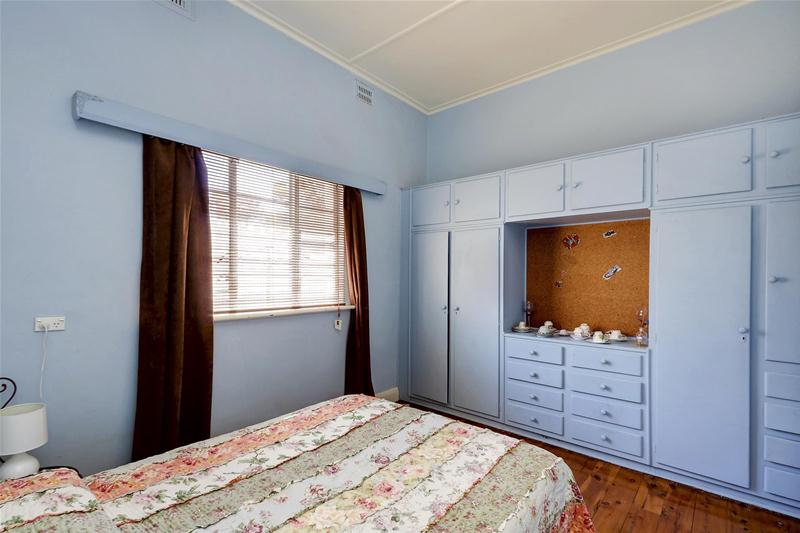 Tiled bathroom with separate bath & shower, internal laundry, separate toilet and rear lobby. 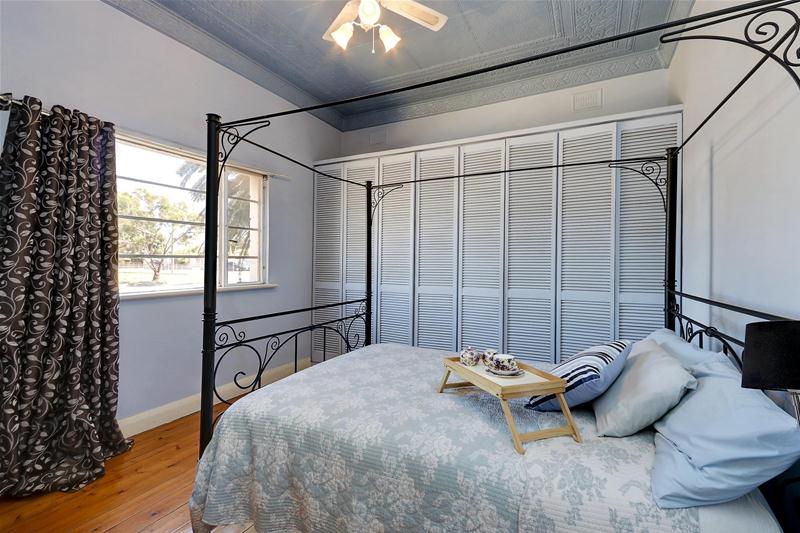 The home has evaporative air cooling, ceiling fans throughout, Wunderlich ceilings and is freshly painted. 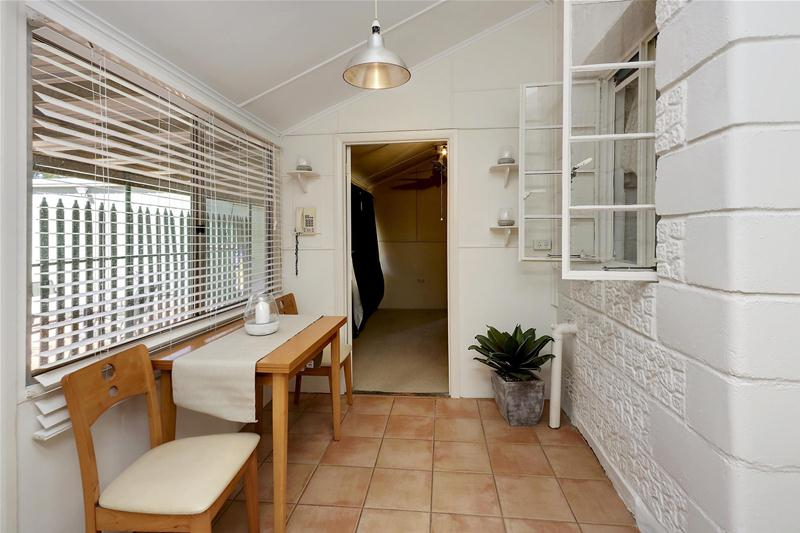 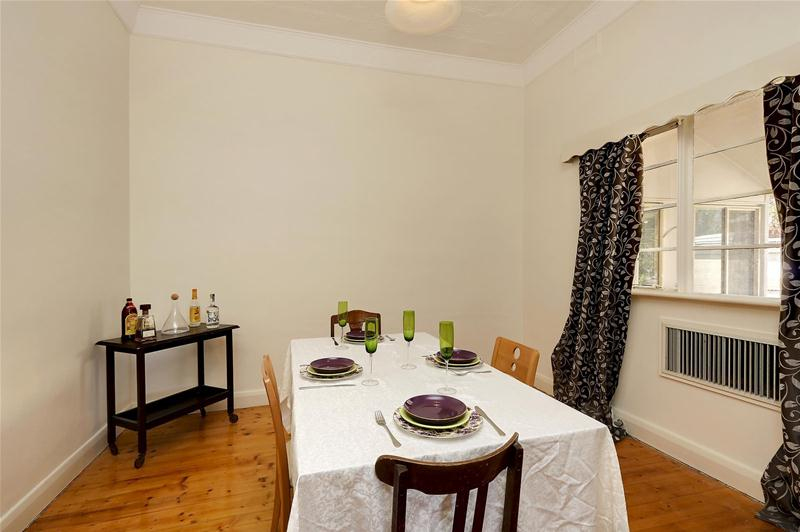 It also has an inviting front verandah under which you can enjoy a wine or two! 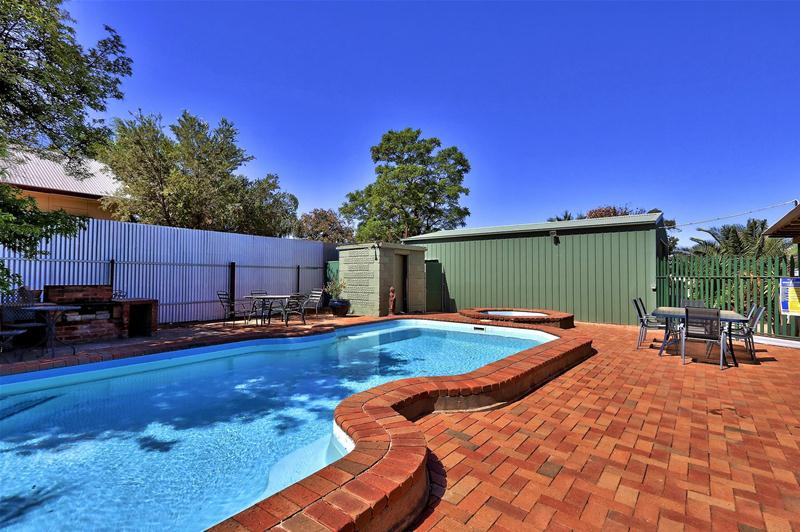 The Freehold 802m2 allotment also houses a modern 30ft shed with roller door, inground pool with paved surrounds and a rear verandah for entertaining.